CLICK HERE TO REGISTER FOR OUR SUMMER SEASON! 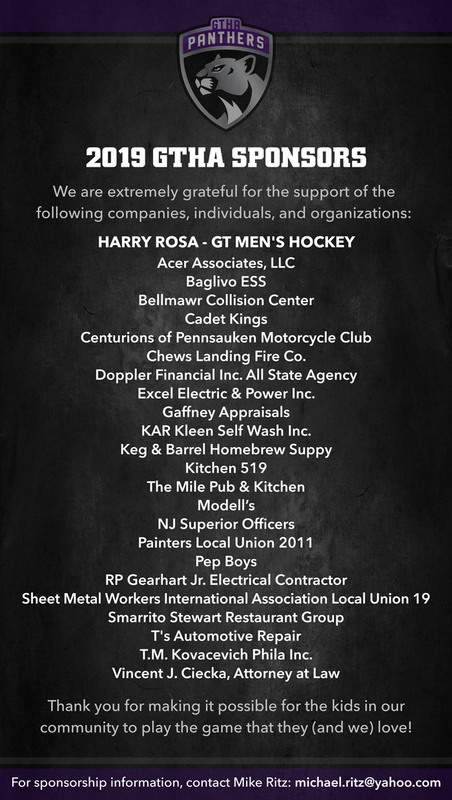 CLICK HERE FOR A LIST OF OUR 2019 GTHA SPONSORS! Our Challenger League is for boys & girls with special needs. Last year was our first year and it was a rousing success. organization dedicated to the children of the community. to learn and enjoy the game of hockey in its purest form.